Match these ceiling tiles with your new or existing suspension framing to transform a room's appearance and lower noise penetration. Refresh the appearance of any room with general purpose ceiling tiles. Choose these tiles for rooms that do not require extra noise dampening or flame resistance. 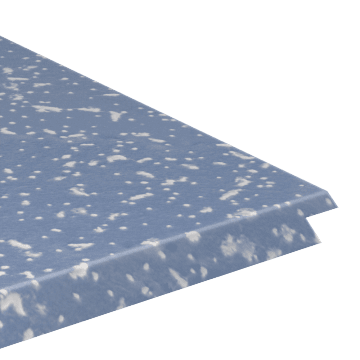 Commonly used in restaurants, clean room applications, healthcare facilities, or in areas where moisture is consistently present, these treated ceiling tiles help prevent odors, stains, and health risks associated with mold, mildew, and bacteria growth. 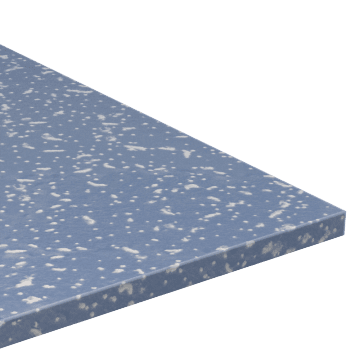 Choose these sound-reducing tiles for areas where you need added noise dampening, such as computer rooms, data centers, healthcare facilities, and classrooms. These tiles help absorb sound within a room, known as the noise reduction coefficient (NRC), to make a space quieter. Protect your suspended ceiling from the drooping effect high humidity can cause with these sag-resistant tiles. Not suitable for contact with standing water. 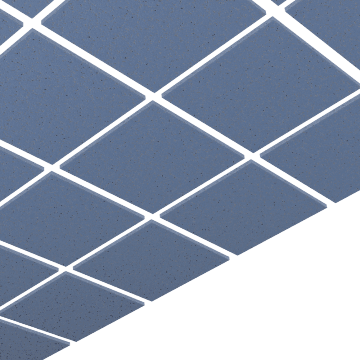 Help prevent the spread of fire along a drop ceiling using these fire-resistant ceiling tiles. These unperforated Class 100/ISO Class 5 tiles meet USDA/FSIS requirements for use in food processing facilities. Durable, scratch resistant, and able to withstand frequent washing, they can also be used in clean rooms, computer and control rooms, and washdown areas. Equipped with a concealed locking mechanism to prevent tampering, secure the empty space above a drop ceiling with these metal ceiling tiles. They are ideal for high-security environments such as correctional facilities and courthouses.